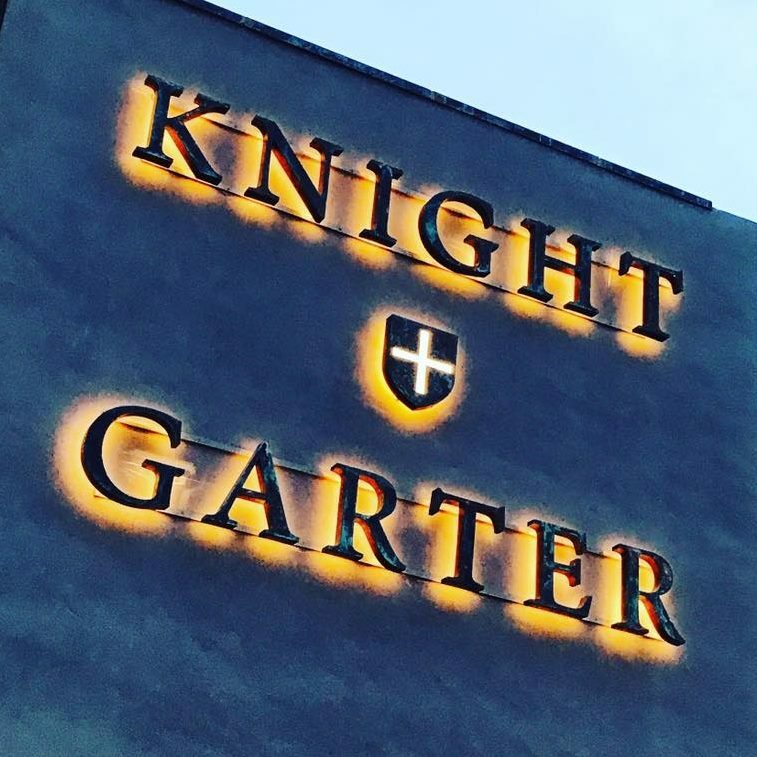 One of Leicester’s finest new venues opened its doors a few weeks ago and now you and a friend can win the chance to join the owners for an evening to experience a taste of Knight & Garter. From the copper-topped bar to burnt toffee wall tiles, Knight & Garter, is a stunning pub. 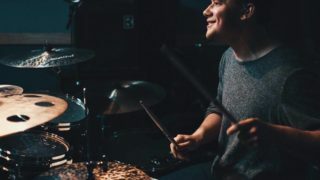 Located on Hotel Street, it opened its doors in May following complete refurbishment to the building and is now open for all day dining, weekend brunch with bottomless mimosas or bar drinks and cocktails until late, offering an all round British steakhouse and high end bar experience. From the bar area you can go through the secret door to the restaurant area or through the glass doors onto the brand new terrace overlooking the new market square, they even have a gallery venue downstairs, which will be hosting its first exhibition on Friday 19 and Saturday 20 August with a show of works from esteemed local artist Kirsteen Thomson. 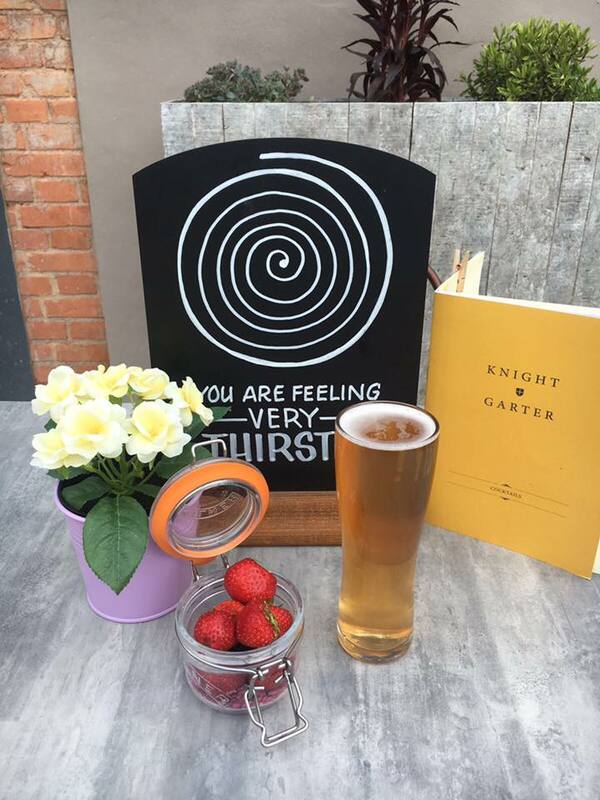 The Beautiful Pubs Collective are holding a VIP evening on Thursday 17 August for invited guests to enjoy a taste of Knight & Garter and you and a friend could be there sampling the range of fantastic food & drink that they have to offer. 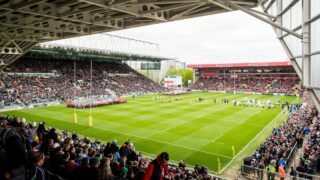 To be in with a chance of attending just complete the form below with your name and contact details. Entries close at 5pm on Monday 14 August and the winner will be contacted shortly after. 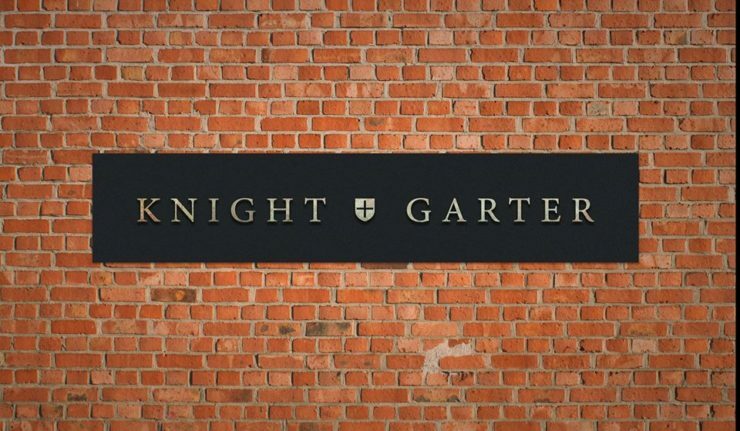 You can follow Knight & Garter on Twitter or on Facebook.